Chic in slippers X B.P. Giveaway! Nowadays the weather is very unpredictable and it bothers me quite a bit, because choosing an outfit is difficult when you don't know if it's going to be sunny or rainy. But often times I can stand wearing a dress or shorts even if it's raining as long as I don't get my shoes wet, because as we all know some shoes are not rain proof. But I bet aside from me, a lot of you already experienced that kind of situation. Fortunately, for our bipolar weather, there are stylish and affordable slippers now, like Banana Peel to keep up with our fashionista lifestyle! For Kids, prices run for as low as Php 115 to Php 320! Some of their new arrivals for kids! I think i'll be getting Athan a new pair ;) Sooo kyooot! Personally, Banana Peel has been a favorite of mine since my high school days, when I was still playing tennis. I remember using their signature square toe, back then for almost 3 years and now that I'm in college and with a family, they still have a special place in my heart. So, thank you again to, Banana Peel for the goodies and for being reliable all throughout these years! 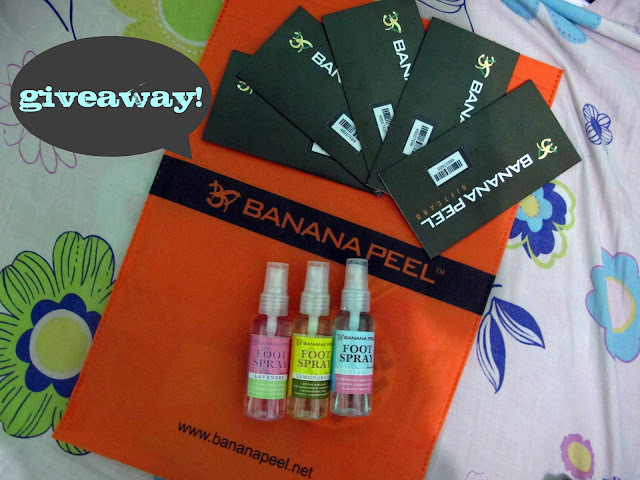 BANANA PEEL X ARTSY FARTSY AVA GIVEAWAY!!! 2. Share to anyone the contest through twitter, Facebook or your blog. Leave link on the comment box. Liked BANANA PEEL and ARTSY FARTSY AVA on Facebook. Cute slippers. I want one! Added ARTSYFARTSY AVA and BANANA PEEL in fb! Yahoo may nasalihan din akong giveaway! :)) <3 Heehee! I hope this works. thanks!!! Hi I joined your giveaway promo. I liked banana peel page & Artsy Fartsy Ava page at Facebook, as well as followed you @maryjadeanne & tweeted about the promo. Thank you for the giveaway promo. liked your fb page and banana peel too..
And it's in my blog sidebar too! Liked your FB page and Banana Peel page. I'm a flipflop fanatic! I'm joining! -Liked Banana Peel and your page. Already did all the requirements! 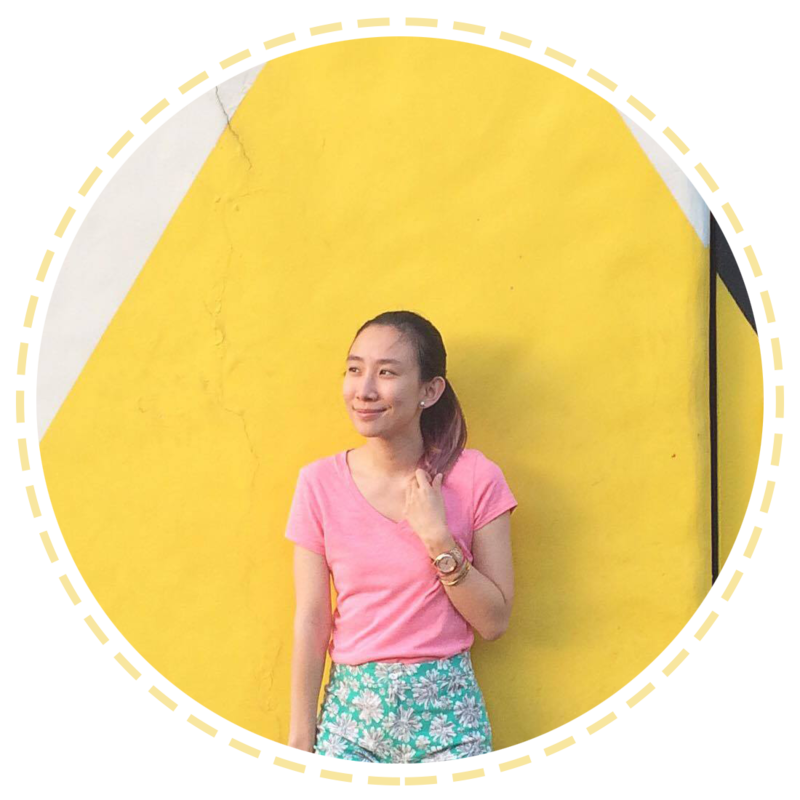 Liked Banana Peel and Artsy Fartsy Ava Fanpage. daeaSR (aka daea elbor on FB) is joining. foot sprays are love! Posted this on my tumblr. Did the steps woo hoo! jrccme is my Twitter game. With these flipflops my stride will never be lame! Thank you for this! Hope they go "up, up, and away to me..."
i'll pm you na lng my info. ha..